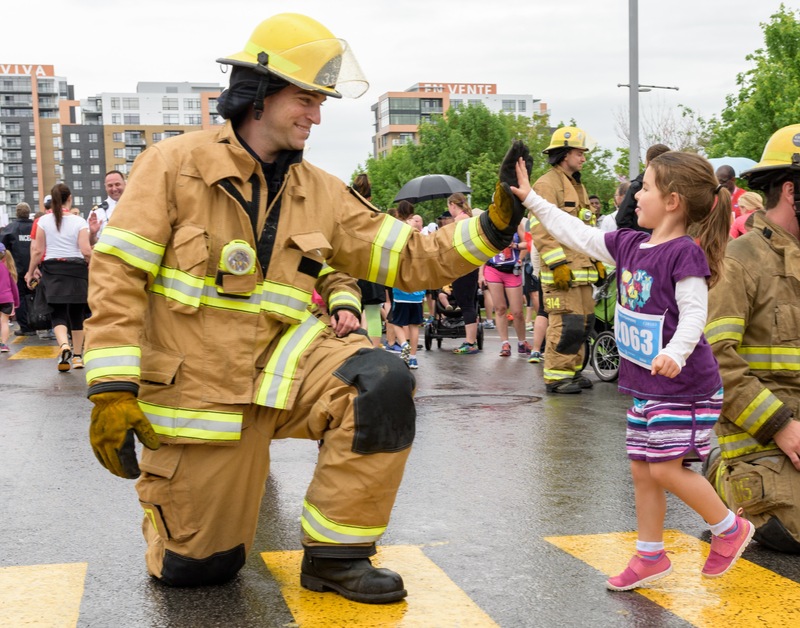 If your kids love firefighters, then Laval’s Grande Fête des Pompiers is a great event to check out! It’s a weekend filled with family-friendly activities as well as safety tips. The festival runs from June 2 to 4 at Centropolis. You can see the parade of vintage fire trucks, the kids zone, entertainment, bouncy castles, and fire safety activities. You can even have your kids dress up as a firefighter! For more information, visit laval.ca/grande-fete-pompiers.